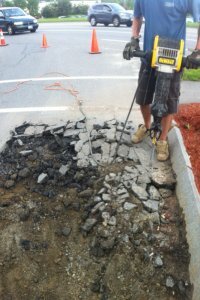 Repairing potholes as they occur is very important in long term maintenance, whether it be a parking lot or a driveway. 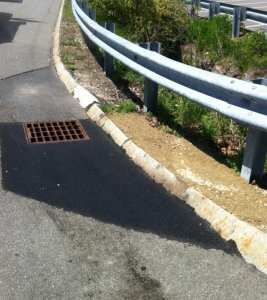 Potholes allow for water to seep beneath the asphalt surface which causes erosion and undermining of the asphalt. 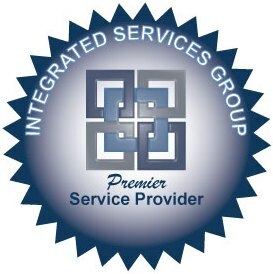 By not addressing these areas, they will quickly become a much larger and more costly repair. When patching potholes, we would always prefer to saw-cut the edges around the pothole prior to patching. We will adjust the stone base as needed to be sure it is at the proper elevation. 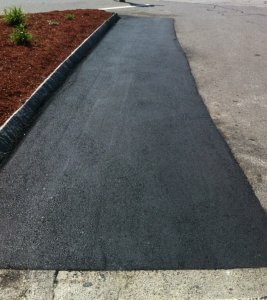 All patches would be installed at the full depth of the adjacent surface using new topcoat grade hot mix asphalt. If your budget does not allow…or if you just have too many potholes, we can also just fill the potholes. As long as these potholes are dry, we can clean them out of loose debris and fill them with hot asphalt. 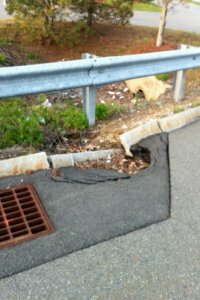 This method of repair is generally bid by the tonnage of asphalt required. 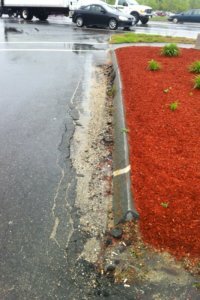 Either way we can help maintain a safe asphalt surface. 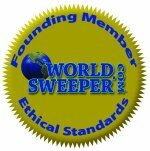 See more examples of the types of repairs we can do on the Photo Gallery. Click Here.